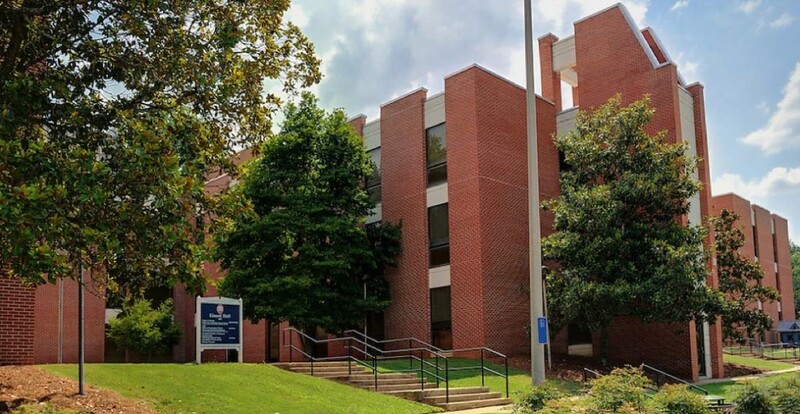 The University of Mississippi Department of Psychology and the Psychological Services Center offer a unique and comprehensive approach to the educational, psychological, and spiritual well-being of our community. We do our level best to meet the needs of our community, paying special attention to the diversity of race, income, and orientation of our clients. Our mission is to provide affordable and accessible services to the Mississippi community, engage in research that will improve treatments across the nation, and provide in-depth training of our skilled staff of clinical graduate students. We are a dedicated team of professionals. 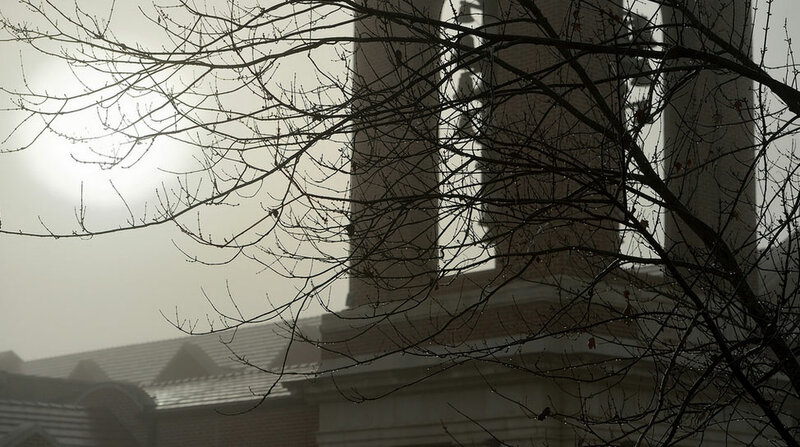 Psychologists with a wide range of expertise and clinical graduate students from across the nation. Low cost, high quality treatment for people with and without insurance. For counseling and diagnostic testing, call 662-915-7385. 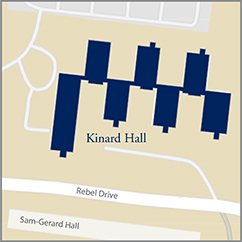 Kinard Hall is located at 207 Rebel Drive on the University of Mississippi campus in Oxford.